This apartment is a first floor unit. 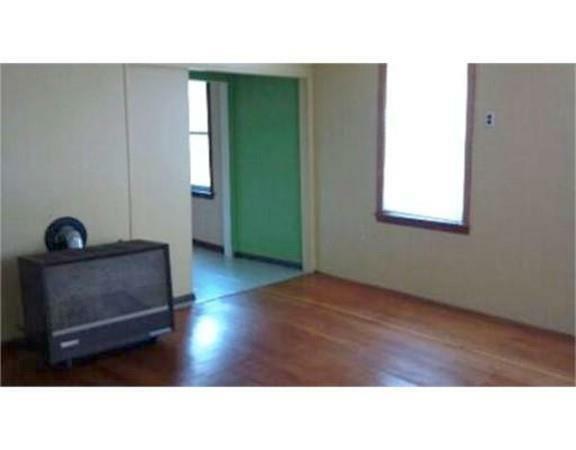 The spacious living room has hardwood floors and a gas parlor heater. 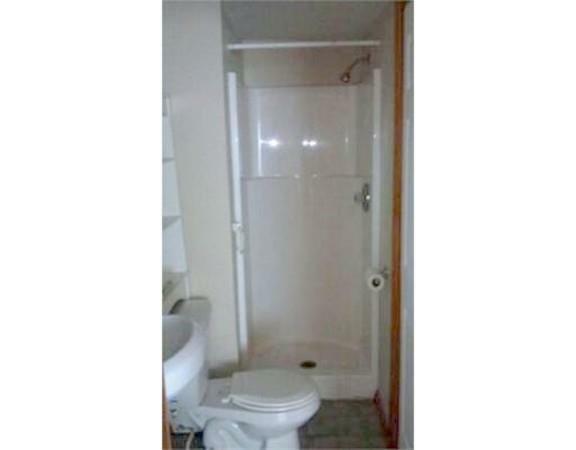 The bathroom features a stand up shower stall. 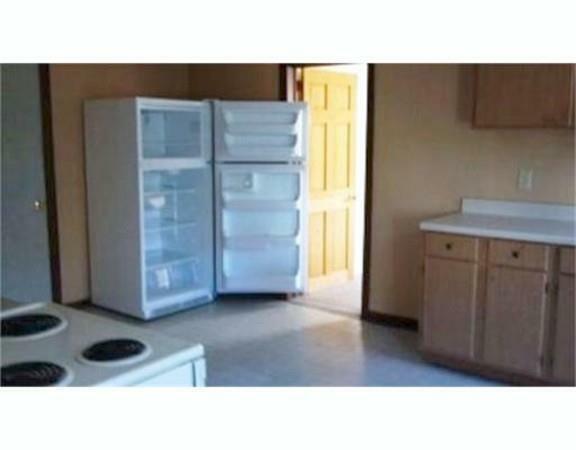 The kitchen is freshly painted and is an eat in kitchen and comes with a range and refrigerator. This is a 1 bedroom unit with Berber carpeting. 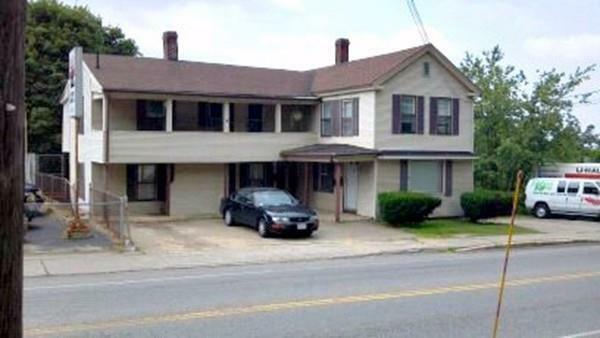 Located on the bus line and close to shopping and quick access to major routes. Off street parking for 1 car. No pets, no smoking. Tenant at will agreement. Disclosures The Bedroom Doesn't Have A Closet. Tenants Must Have Good Credit Scores Of 650 Or Higher No Prior Evictions Or Criminal History. To income Qualify They Must Net Per Month $2025 Verifiable income. No Laundry On Site.